This North Carolina lottery game has a name that is slightly deceiving for those who don’t know exactly how the prize distribution works. 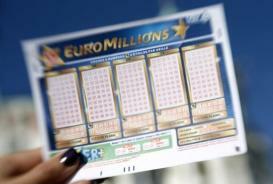 Essentially, players purchase scratch off tickets that present them with the chance of winning one of the numerous prizes, totaling $120 Million Cash. 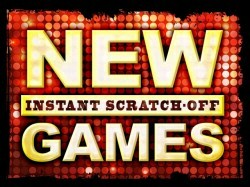 There are four main categories and the luckiest players can hope to collect a prize with a nominal value of $3 million. 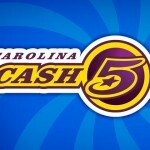 This is exactly what a Fayetteville man won last week, with his victory having a two-pronged effect: he became the latest millionaire in North Carolina, while also setting a new record for the popular scratch off game. Martin Hughes happened to shop at the 401 Lucky Stop in Raeford when he decided to purchase a 120 Million Cash scratch-off ticket along with some crackers. While he was savoring his tasty snack, he also scratched off the ticket and much to his surprise he realized that he won a record amount. The odds of winning the main prize were stacked against him, with one in 2 million and it took a while for marketing to accept the fact that he is now a millionaire. After double checking the number inscribed on the ticket and talking to lottery representatives, Mr. Hughes started to celebrate. After the initial burst of enthusiasm will extinguish, he plans on investing the vast majority of the 120 Million Cash money in a lucrative company and buy a new home. The rest will be kept safely in a bank account for rainy days, although for the new millionaire these are nowhere to be seen on the horizon. 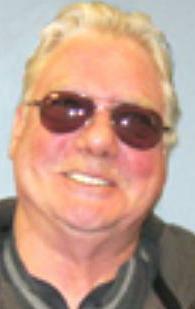 He refused to disclose additional information about himself or give an interview. 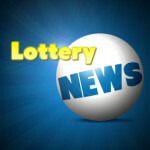 The scratch off game is a new addition to the North Carolina Education lottery as it was announced on October 1 but it is already a massive hit. The price of the ticket stands at $20, but instead of finding it prohibitive, players embraced the new game and millions were already distributed among them. 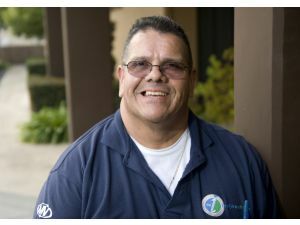 Martin decided to receive a lump payment of $1.2 million after taxes instead of the 20 year annuity. Had he chosen the other alternative, he would’ve collected $150,000 per year. 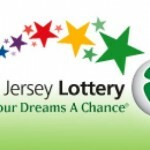 The assistant manager at the shop whether lottery ticket was sold will also collect a bonus payout from the lottery. 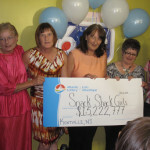 In addition to this cash reward, lottery representatives plan on installing a huge banner on the store, to let other players know that this is the place where the $120 Million Cash record was set. 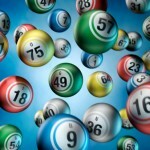 This is something that lotteries routinely do nationwide and to some extent the strategy is successful as statistics show that the number of players purchasing tickets from these locations increases sharply. 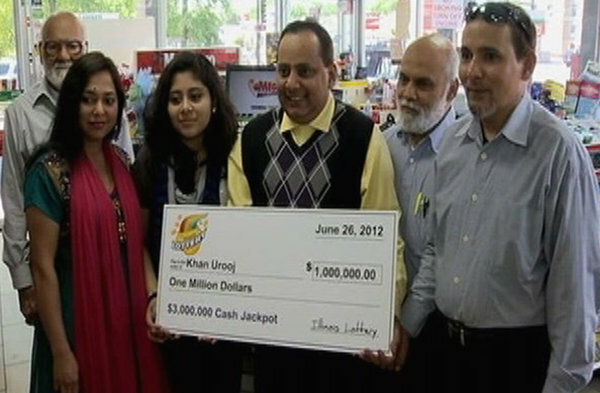 Check out the N.C. Education Lottery player wins huge second chance prize as well.